It is 1830. Rutherford Calhoun, a newly freed slave and irrepressible rogue, is desperate to escape unscrupulous bill collectors and an impending marriage to a priggish schoolteacher. He jumps aboard the first boat leaving New Orleans, the Republic, a slave ship en route to collect members of a legendary African tribe, the Allmuseri. Thus begins a daring voyage of horror and self-discovery. 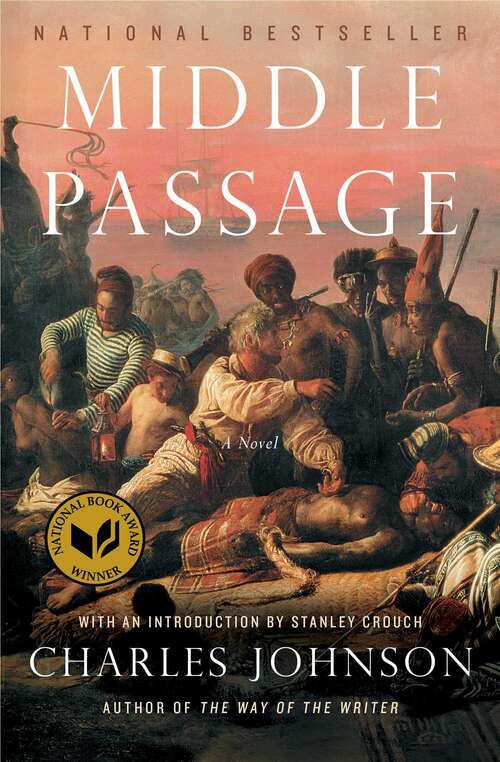 Peopled with vivid and unforgettable characters, nimble in its interplay of comedy and serious ideas, this dazzling modern classic is a perfect blend of the picaresque tale, historical romance, sea yarn, slave narrative, and philosophical novel.